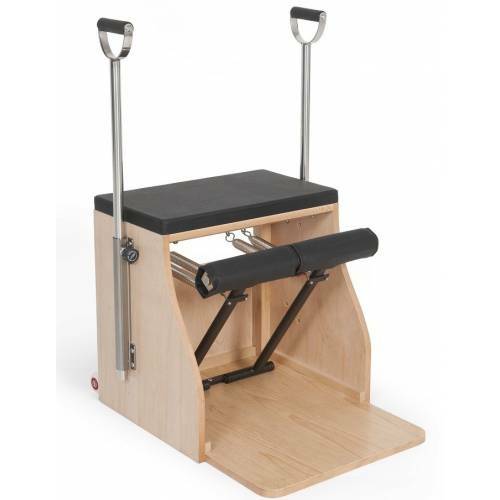 The most versatile Pilates chairs. Made of high quality materials. 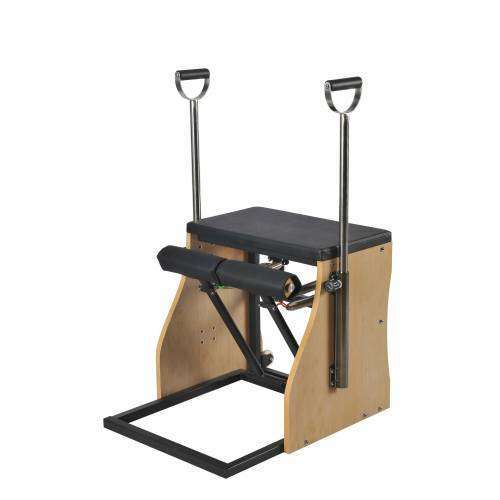 It was designed under the guidance of top professionals worldwide pilates. Fully adjustable and adaptable to all people.